For the second year, a great benefit of Cucalorus passes is a seat at the Wilmington Symphony Orchestra. Buy your Pass now to redeem a ticket to the Tuesday, November 13th performance at the Wilson Center (Wilmington Symphony Orchestra). A co-production with Wilmington Symphony Orchestra. Free seats are reserved for passholders only. 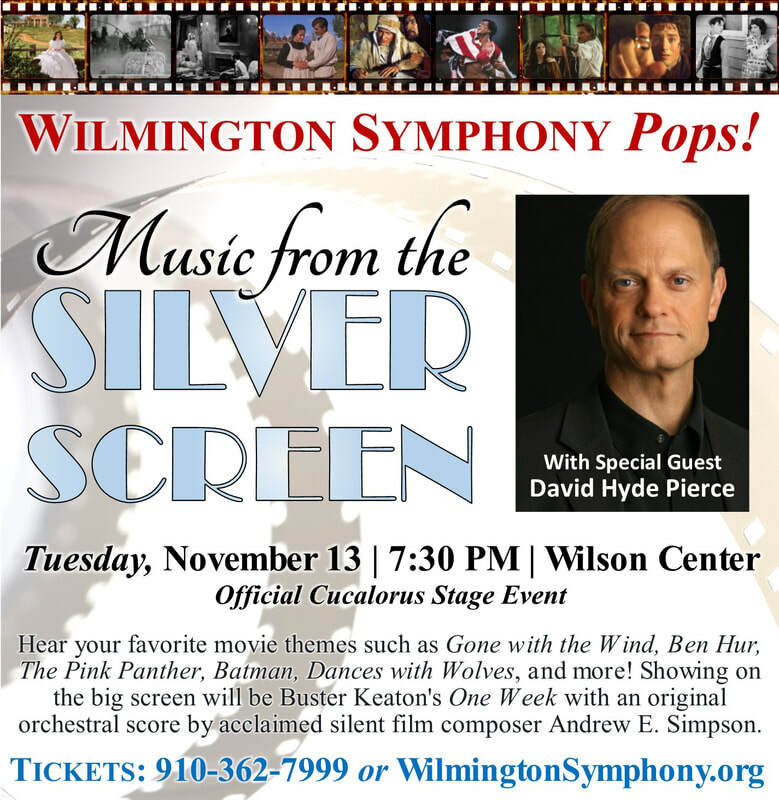 To purchase a ticket to this event, visit the Wilmington Symphony Orchestra website HERE.